Will an Inversion Table help my Low Back Pain? As physical therapists, the most-common injury that we hear about in our clinics is back pain. 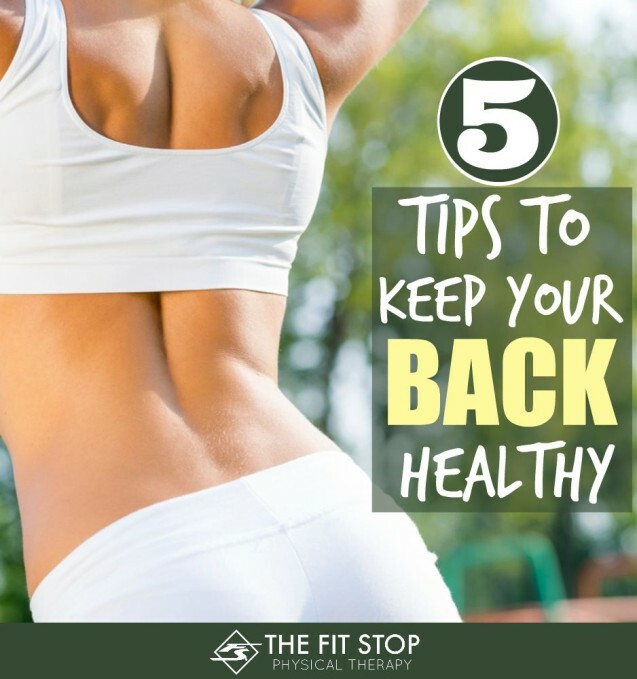 In fact statistics show that as many as 9 out of 10 people will experience significant back pain in their lives. Whether you’re 22 or 82, chances are that if your back doesn’t hurt now, it probably will one day in the future!! Have you ever tried Pilates? I don’t care if you’re a guy or gal, 25 or 65, all of us could stand to improve our bodies and our health! 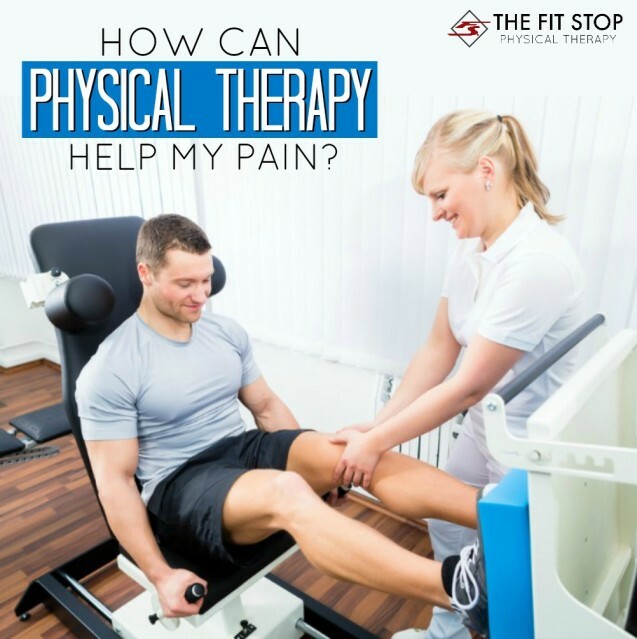 As physical therapists we often get asked, “What can I do after physical therapy to stay healthy and keep from getting reinjured?” It’s a great question that we love to hear and can have a variety of answers depending on the individual. 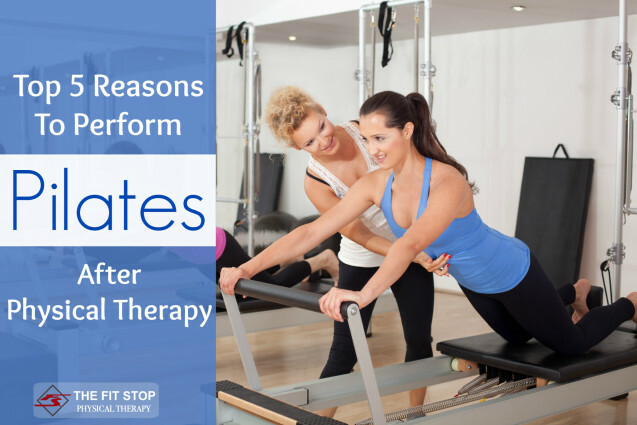 For many patients, Pilates can be an awesome way to continue the progress made in physical therapy. Today we’re sharing our top 5 reasons we believe Pilates is an excellent choice following completion of physical therapy. Your hip joint is highly mobile. As with any highly mobile joint in our bodies we have structures designed to decrease wear and tear and promote lifelong movement. One of these structures is a small, fluid-filled sac called a bursa. Most of the time they perform their proper function flawlessly, but what happens when they start to hurt? 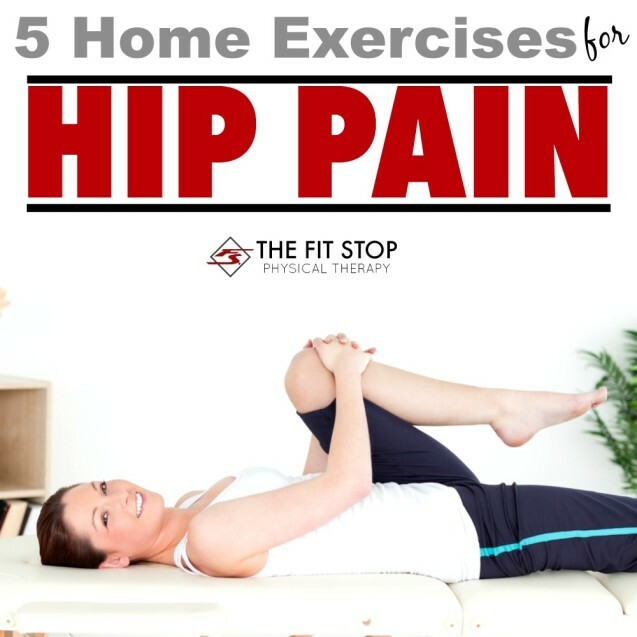 Today one of our doctors of physical therapy, Toby Bluth, explains hip bursitis – what it is, how you get it, and even a physical therapy exercise program you can do at home to help it feel better. Take a mental image of your posture right now. If you’re like most of us, you’re slouching down in your chair, back and shoulders rounded with your head forward and tilted down. While this may feel comfortably lazy, your positioning could be a major contributor to neck and back problems. But don’t despair – today is your lucky day! 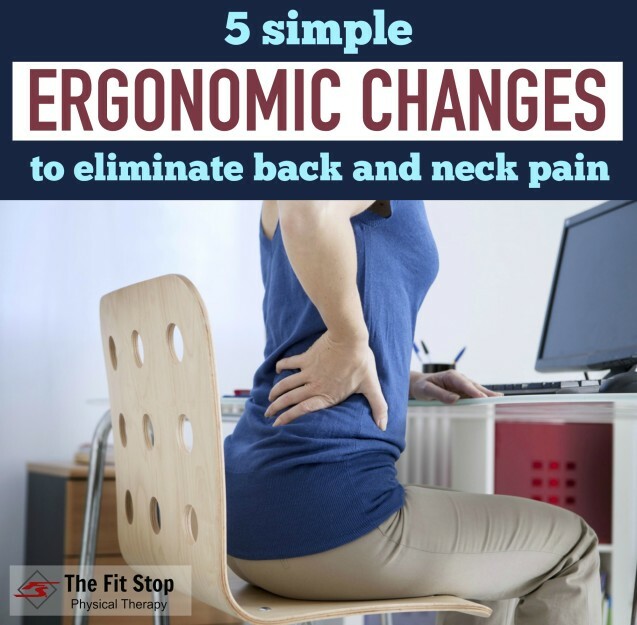 Read on to find out how 5 simple changes in ergonomics could help solve your neck or back pain! As a doctor of physical therapy, one of the simplest and yet most valuable pieces of equipment that we have in the clinic is the foam roller. 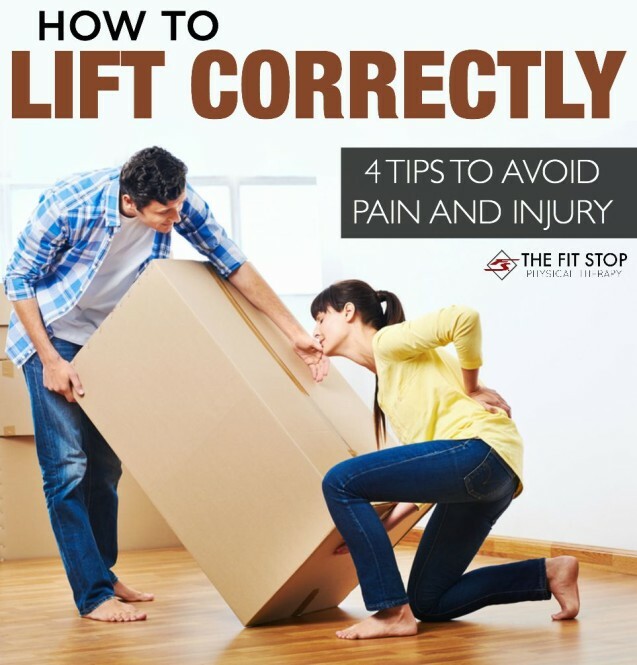 This one simple tool offers numerous exercises with a myriad of benefits: increase joint flexibility, improve posture, injury prevention, and injury recovery (to name just a few!). 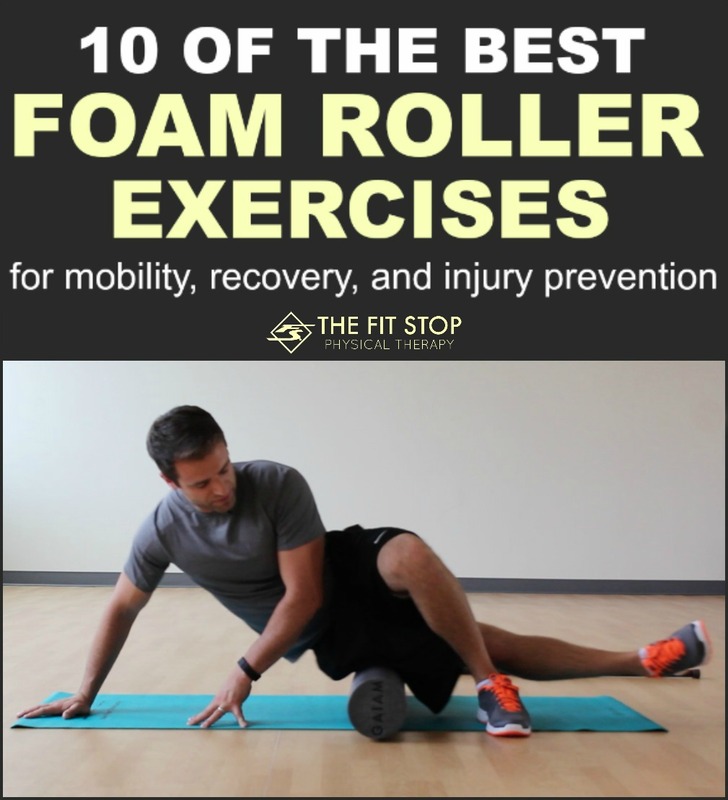 Today on The Fit Stop Blog, I wanted to share with you my 10 favorite foam roller exercises to ascertain you enjoy a full summer of sun-filled, healthy, injury-free moving! That’s it! You’ve had it! You’ve had this nagging pain for long enough and have decided it’s high time you do something about it! You go in and see your doctor who informs you that the best treatment is to “go see a physical therapist”. A physical therapist?! What is he/she going to do?! How can physical therapy possibly help my pain?! Well – you’ve come to the right place as that’s the exact topic of our post today! Toby Bluth, PT, DPT, shares some of his insight as to how physical therapy can help to treat your pain, help you feel better, and get back to participating in those things that you love doing. Keep reading for more!